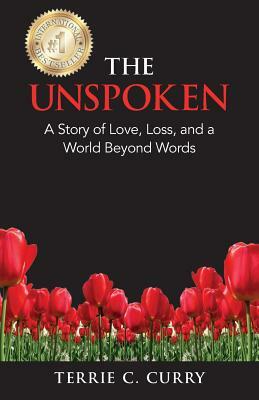 The Unspoken is written in an authentic voice, with a raw, honest quality. It treads the line between being a story about death and a story about awakening. The spiritual lessons are there, but woven in subtly. This book will resonate with every reader who has faced tragedy and loss. The book will be valuable for anyone curious about their humor, and healing after losing a beloved partner. own awakening or anyone still dealing with their own grief.